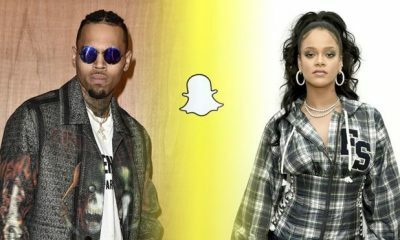 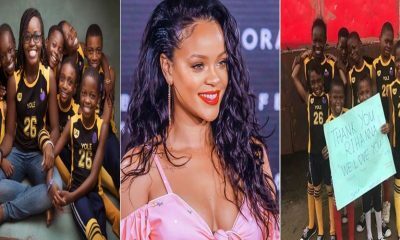 Snapchat which released a wrong ad that has brought a bad name to the company is doing crisis management after Rihanna reacted to the ad that was released by them and for allowing an ad to run on the social media platform that poked fun of her domestic violence incident while in relationship with Chris Brown. 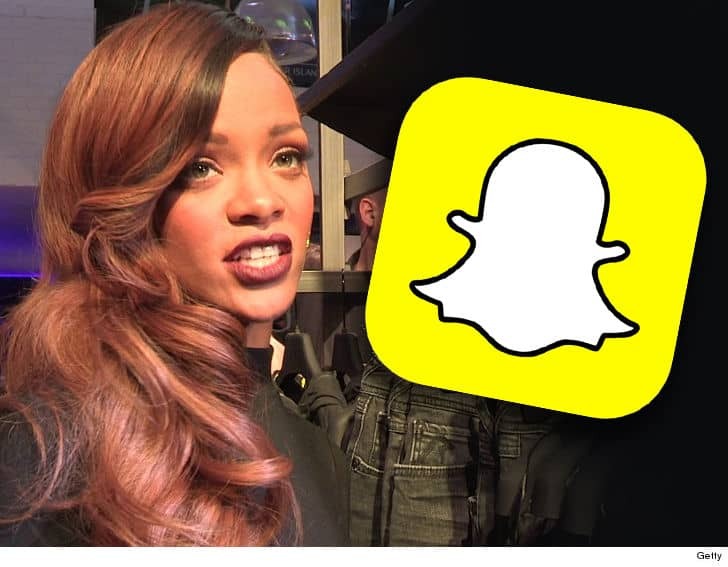 A representative from the National Network to End Domestic Violence made it known to TMZ they were contacted by Snapchat Thursday asking if the social app could bring an National Network to End Domestic Violence member onto it’s board. 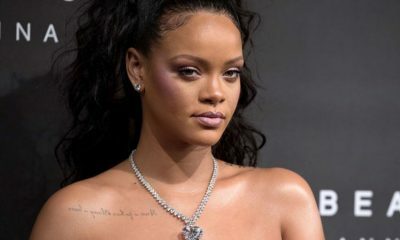 The NNEDV (National Network to End Domestic Violence) rep we spoke to said their role will be to educate the Snapchat staff on domestic abuse and what’s appropriate to post, so they don’t make similar mistakes again.